Just for fun, I decided to set myself a challenge for the month of October. people to pay money to charity). But I couldn’t achieve anything worthy of the title “moustache”. And this year there seem to be another two challenges on offer: one to stop smoking, the other to quit drinking. Well, I don’t smoke – so that’s no use – and I can’t see how I can prove to anyone that I have given up drinking (although, funnily enough, I am currently on the wagon … but I don’t suppose it will last). One thing I can do, though, is combine my collection of ties with the word October to come up with the challenge I mentioned at the top of this article. Hence, Octieber, was born. 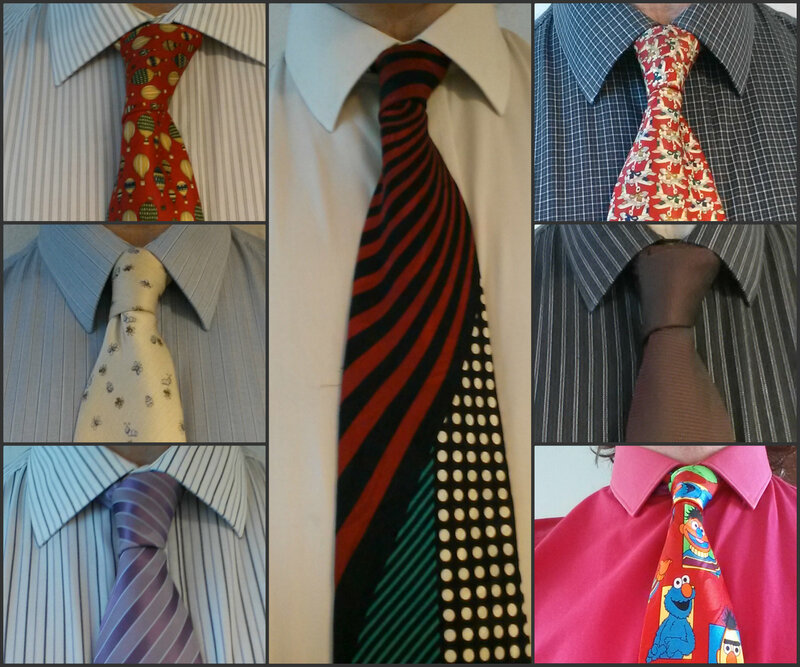 31 days, 31 ties. 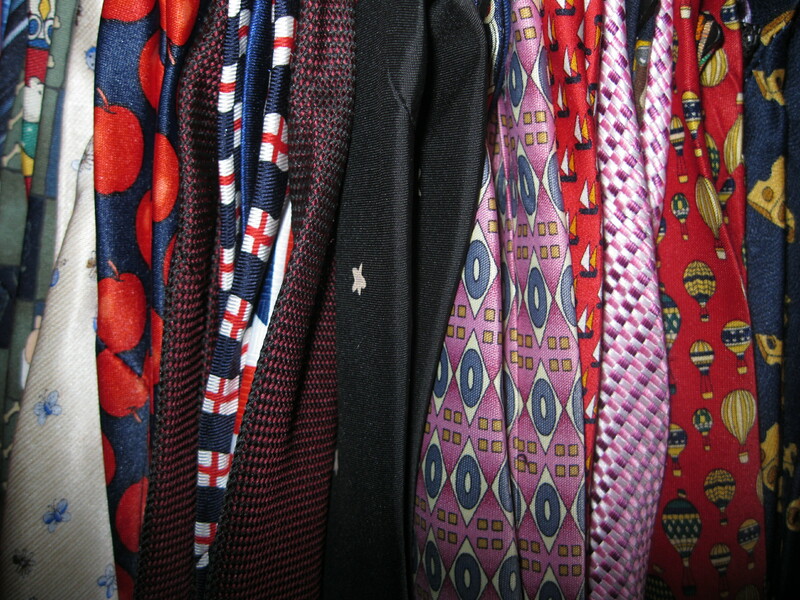 I don’t actually know if I have 31 ties, to be honest, but if I start to run low, I can always head off to the local charity shop for some more. 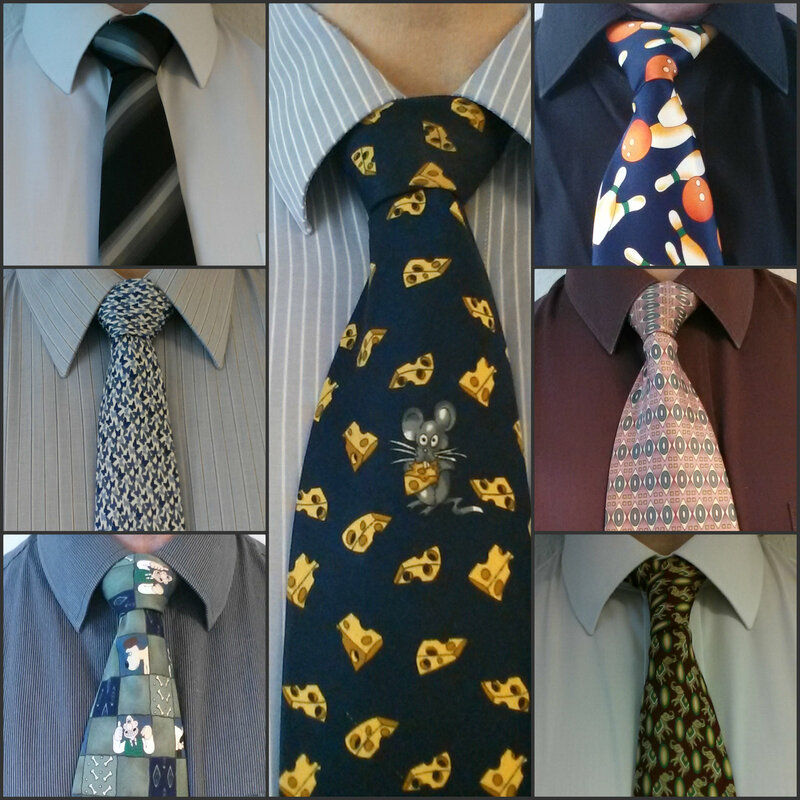 Each day I post a picture of my “tie of the day”. I don’t expect anyone to do anything about it (except, perhaps, to “like” my Octieber facebook page at https://www.facebook.com/Octieber ) and am certainly not asking anyone to dip their hand into their pocket. Not even for charity. But my efforts have started to be noticed. People seem to like the idea. So maybe, next year, I will make it a charity based challenge. And maybe you’d enjoy taking part? Please do leave some feedback. And use the buttons on this page to share what I’m doing.